Renovating your home? Be Prepared! When buying a home you have more to consider than just your budget and the floor plan. It is easy to sit on my couch eating chips and salsa watching HGTV’s Property Brothers take on renovations of entire home in a 6 or 7 week time line. This however is not how it works in real life! If you are considering jumping in on flipping homes or buying a home that needs renovations, know when to say NO to reNOvations! Home Renovation Costs can be really high – You know when it starts, but you don’t know when it end. Best thing you can do when looking to buy a home that needs renovations is hiring a professional home inspector. They are trained to see things that could cause the new homeowner problems down the road. The average cost for an inspection is between $400-$450 depending on the market. The inspector will look for signs of water damage, cracks in the foundation and other problems the potential homebuyer might miss. Homebuyers look at the carpet, wall color and things that are easy to see. They need to have an outside party look the home over for issues that they won’t be thinking about. We almost bought and renovate a house, before the one we live in, that had foundation issues. We had an accepted offer and had paid for a home inspection. The report stated in the lower level the inspector found foundation issues. We requested that they fix it before we continue with the purchase of the home and starting the renovation process. The seller countered by dropping the price saying that the drop in price would more than take care of the issue. 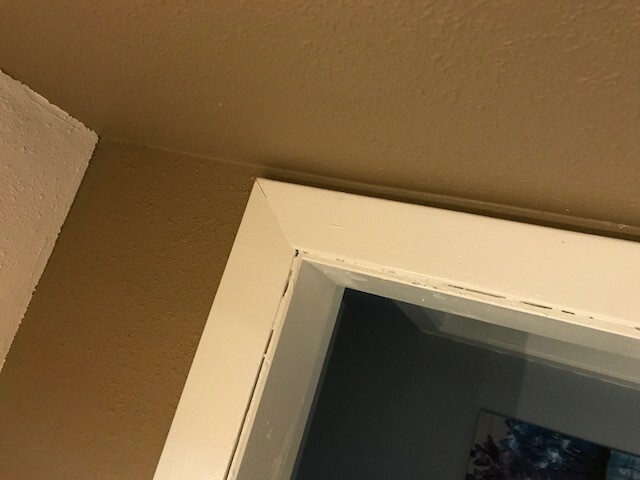 We decided that we did not know enough about the foundation issue to know that the drop in purchase price would actually cover the repair, and we walked away from the home. The Great Undertaking! DIY Home Renovation on a Budget? My parents are the perfect couple to explore the idea of buying a home that needs some renovations. Thirty plus years ago my parents, a young couple with 4 young children, bought a large old world charm home. Although the house needed some renovations, it stole my mother’s heart with the deep brown walnut woodwork throughout the house. The home was built in 1890, it had 15 foot ceilings throughout the downstairs and 10 foot ceilings upstairs. It had an original claw foot bathtub. Most importantly it was over 2000 square feet for a growing family of six. We were leaving an 800 square foot home we had outgrown. When buying the home my parents knew there were going to be things that needed to be cosmetically as well as structurally to upkeep the home. The home renovation costs were part of their plan and budget. They planned on undertaking different projects over the course of the years to come. Planning on staying in this home for the long haul. Even the DIY renovation option was on the table. What they couldn’t see beyond the distance was the insane life they would have racing children around the entire state for different events they were involved in as young children. Maybe using home renovation companies in the future is a better idea than to plan to do some parts of the home renovation yourself. As the years went by, the home had a few DIY home renovation on a budget projects started, but never finished. Paint made it on some of the walls, wallpaper came down, carpet was removed and other house maintenance works. Any project that could be undertaken in a matter of 1-3 days with 4 kids running around was attempted. However the bigger projects never seem to make the cut! Needing to update electrical was going to be extremely expensive. Running the furnace was costing roughly $600 a month in the winter. This expense always ate into any savings they had for home renovations. Our home renovation budget became tighter through time. Here it is 30 plus years later, my parents have since moved out of the home, and left it empty. They still own the home, and they have found that the only way to actually get the renovations done to the home is by not living in it with a family of six at the same time. Soon to come to the market in a few short months…my childhood home, filled with love character and a lot of needed renovations! When it comes to considering renovations you must look beyond the budget and also at your lifestyle. 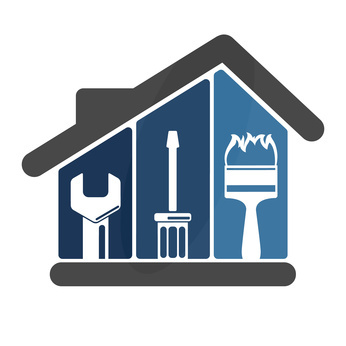 Do you have the capacity to undertake renovations of a home while living in it, and or do you have the financial capacity to live elsewhere while completing the renovations before moving in? Time and money are both needed to manage any house renovations. If you have the money, some times you can pay to get your renovations done by home renovation companies, but if you are wanting to take on the challenge yourself, you need to look at your lifestyle and piggy bank before jumping on the bandwagon to renovate a home. DIY home renovation might cost more than you imagine. After you have considered these things next is the know how! Planning a renovation on a home starts with the idea, then designing, permits, and then tear down, and finally construction. Not every renovation is planned! Not every renovation has its budget! We had the privilege of renovating our den recently due to water damage. First we noticed a leak in our ceiling. We had to tear down the panel walls, ceiling and built in cabinet to get to the leak. Once we found the leak, we had to call in the professionals because tear out is easy putting it back together is not. A pipe fitting had been twisted too tight and cracked and the crack in the pipe caused the water leak. It had slowly been leaking for a long time. One drip at a time. 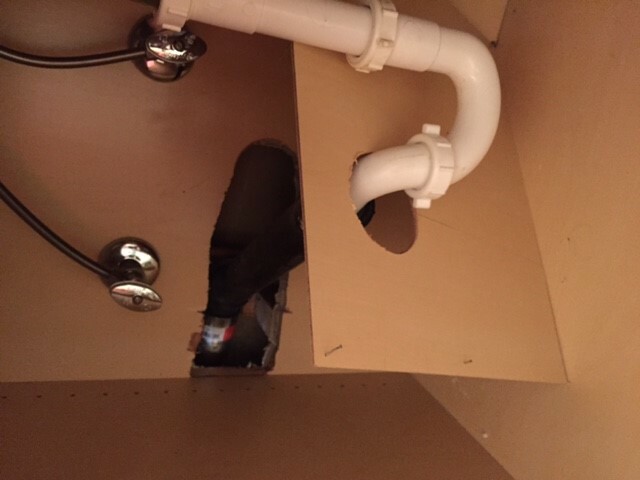 *access to the leaky pipe under our bathroom sink. The renovation costs would be covered mostly by our homeowners insurance. The only thing we took on ourselves was the painting of the newly renovated room. Which as you can see, still could have used a little professional help! While we had the ceiling taken down, we thought it would be a good opportunity to put lights in. We had currently been only using a table lamp in that room for light. It had no windows except for the windows in the door to the sun porch. We also added a dimmer switch, this room is also used as our primary media room. 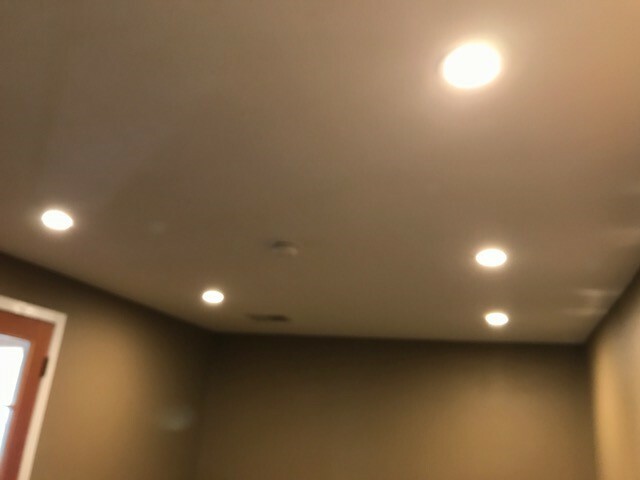 We did the wiring for the dimmer switch ourselves… my husband did it. We had the actual lights installed by an electrician. However what wasn’t considered was the age of the fuse board. The dimmer switch does not work with our current system. 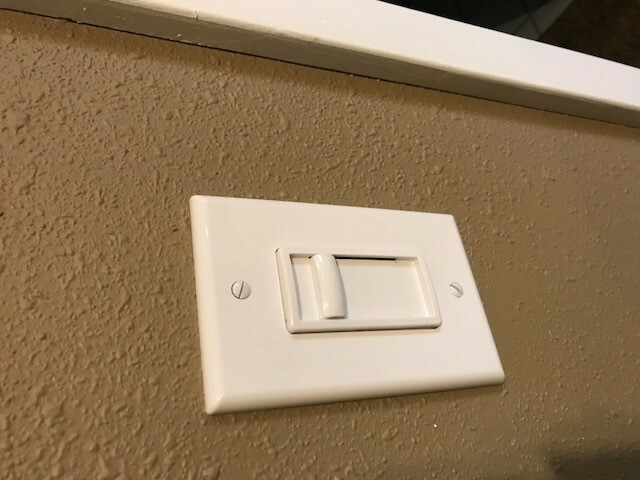 So the dimmer switch is either on or off, any time you leave it in the middle to just dim the lights, the lights flicker like you’re at a disco and it quickly will give you a headache. We knew the electrical was going to need updated because after we moved in, we realized all the outlets except for the kitchen and bathroom were not grounded. Meaning the outlet only had two prong holes, not three. This would be an easy fix, just time consuming. This is something we should have seen prior to buying the home but we were the typical homebuyers looking at cosmetics instead of the guts of the home. Whenever you are buying a home you should always expect there to be surprises. Of the course of your homeownership you will encounter unexpected expenses for repairs or renovations. Knowing how to look for signs of damage in your home is a good way to keep the costs down. 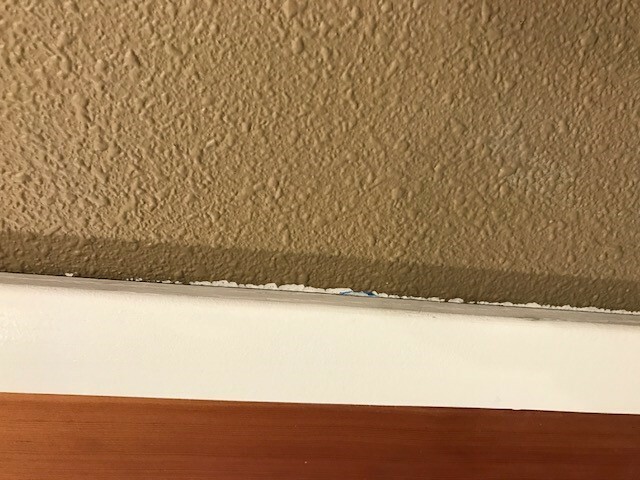 If you see water damage don’t wait get to it and find out what is causing the issue. Water can become a big problem quickly! We were lucky and didn’t have any mold, but if mold gets in your home, you have to call in the professionals to get it out. Have the second set of eyes look over your new potential home they can tell you what you can expect for the age of the home. Will you need to replace a roof, furnace unit, is the wiring up to code etc. These can all be very costly to repair or replace. Only take on home renovations you know you have the time, money and energy to tackle! Know what is your home renovations budget and compare it to your evaluation of the home renovation costs. Know when you should renovate your house your self and when to use home renovation companies. And the most important thing – Know when to say NO to reNOvations! Really helpful tips. Thank you, Sarah!